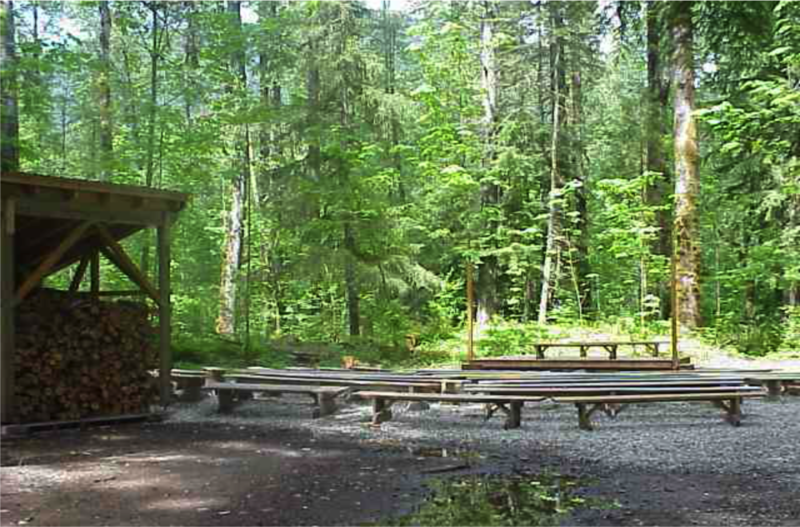 The rustic facilities of the Cispus Learning Center perfectly compliment the impressive wilderness of the Gifford Pinchot National Forest. Explore this page or open the following links to discover more about what Cispus has to offer. The Cispus Learning Center has 18 meeting spaces in several locations throughout campus ranging from small group breakout areas to large group presentation space. Explore each building below to learn more about what spaces are available. The Main Hall houses eight meeting spaces with capacities ranging from 15 to 300. You can download a printable building plan here. 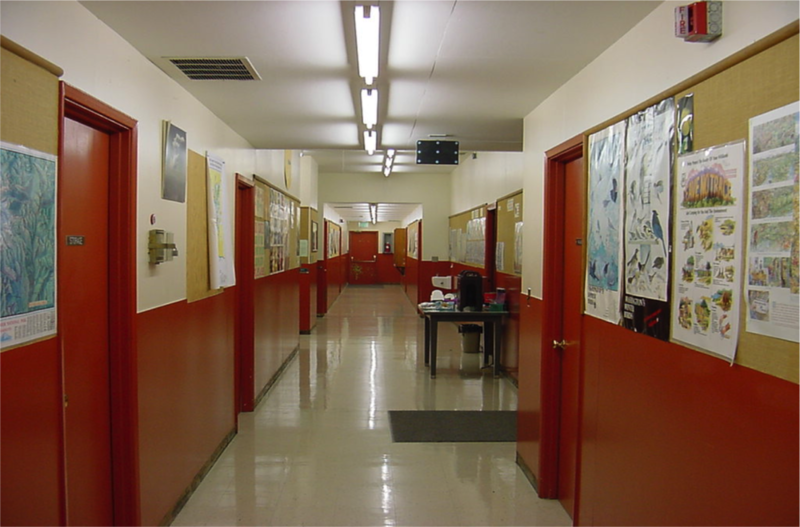 The Education Annex provides two classrooms, an office, and a restroom. The entire building is wheel chair accessible and is located near the Main Hall. 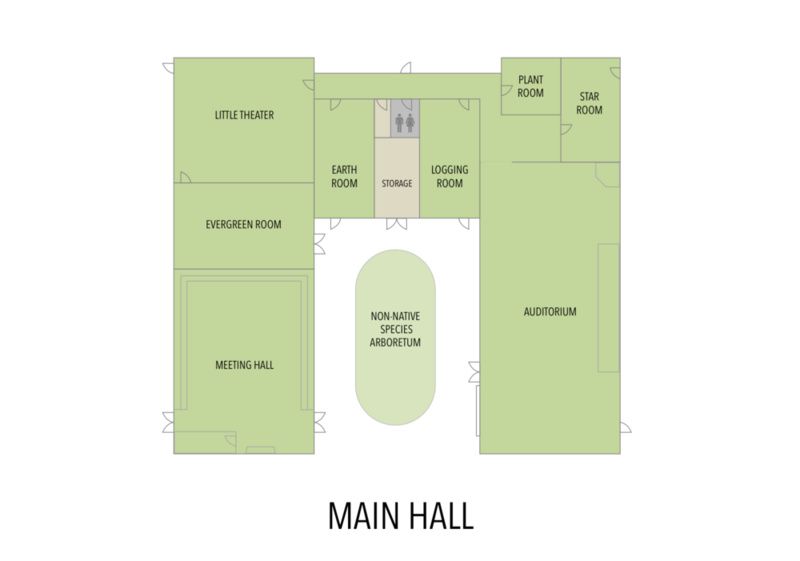 The Education Building offers eight meeting spaces with varying capacities, which are listed below. 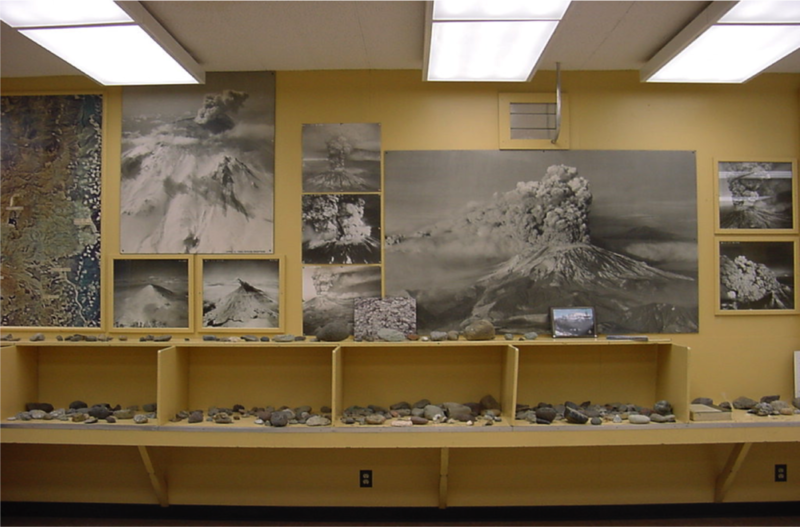 Seven of the meeting spaces are themed with informative displays and exhibits. You can download a printable building plan here. Sasquatch offers a more comfortable environment featuring lounge chairs, gas fireplace, and carpeted floor. The Little Foot Lair lies next door and can be used as classroom, office, or workspace. A small canteen accessible through Little Foot separates the two rooms and can be utilized as a camp store or temporary storage. You can download a printable building plan here. 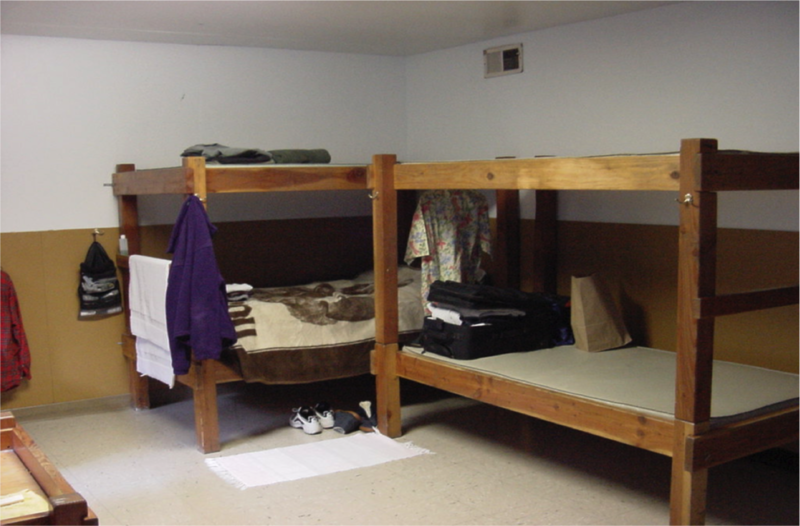 The primary lodging amenity at Cispus is our 7 dormitory buildings which provide 364 beds on campus. If additional lodging is required, please contact us to learn about other possibilities. 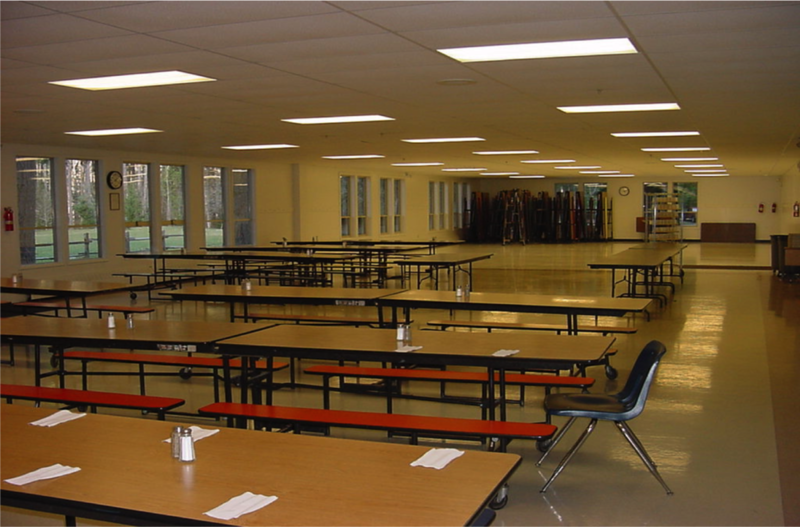 The Dining Hall at the Cispus Learning Center can seat 400 individuals. A fully staffed professional kitchen prepares meals that are served both buffet and family style. A wall-mounted audio system is available for both music and voice projection. The Gifford Pinchot National Forest is home to some of the most spectacular natural views in the Pacific Northwest. We have several outdoor amenities at Cispus set right in the heart of it. 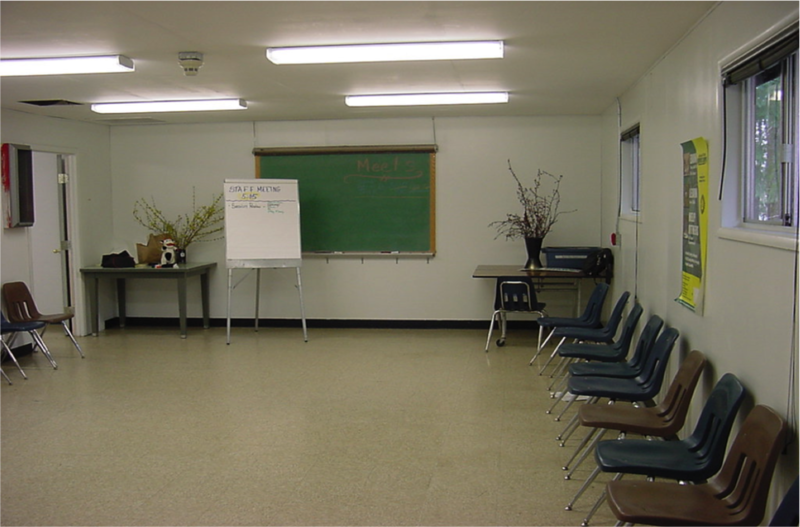 There are two pavilions at the Cispus Learning Center available for your group's use. The Play Field can serve for both recreation and training: marching band camp, pick-up soccer game, challenge course initiatives, cross-country team conditioning. Wonderful views of Tower Rock can be seen from the Play Field. The Bonfire Area has a raised and lighted stage, moveable benches, firewood storage and a formal fire ring. Activities ranging from group performance to s'more making competitions have found a home at the Bonfire Area. 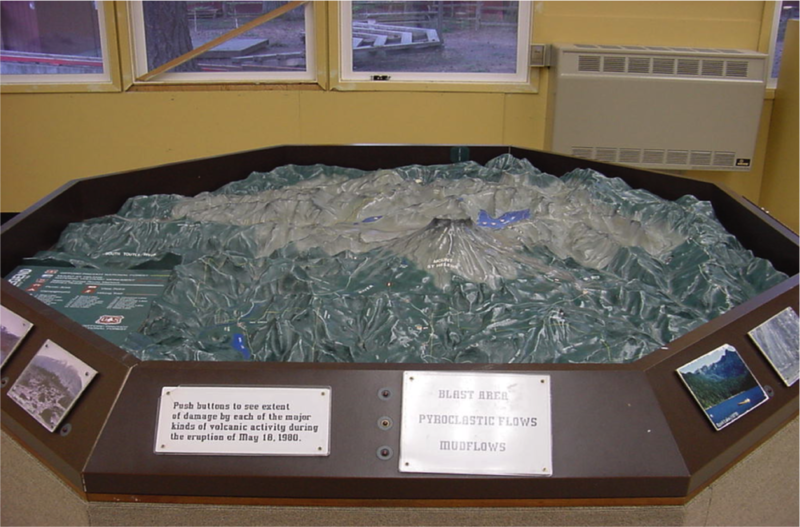 There are numerous nearby attractions for your group to enjoy. The office staff at the Cispus Learning Center is happy to provide suggestions, directions, and answer any questions you may have about what adventures may await. To learn more about the Cispus Challenge Course, please visit our Challenge Course page by clicking here. The Gym at the Cispus Learning Center houses a full size basketball court with hoops and available volleyball net. Future renovation plans include the construction of a new meeting space.